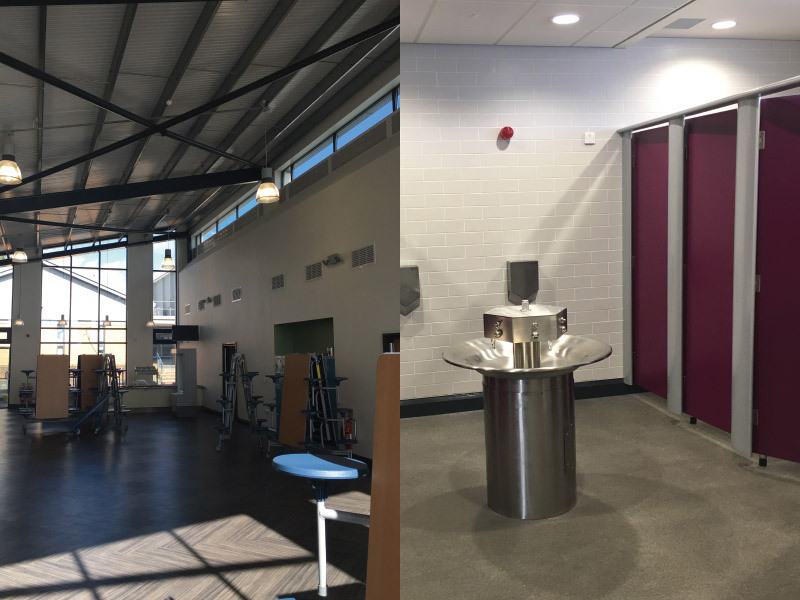 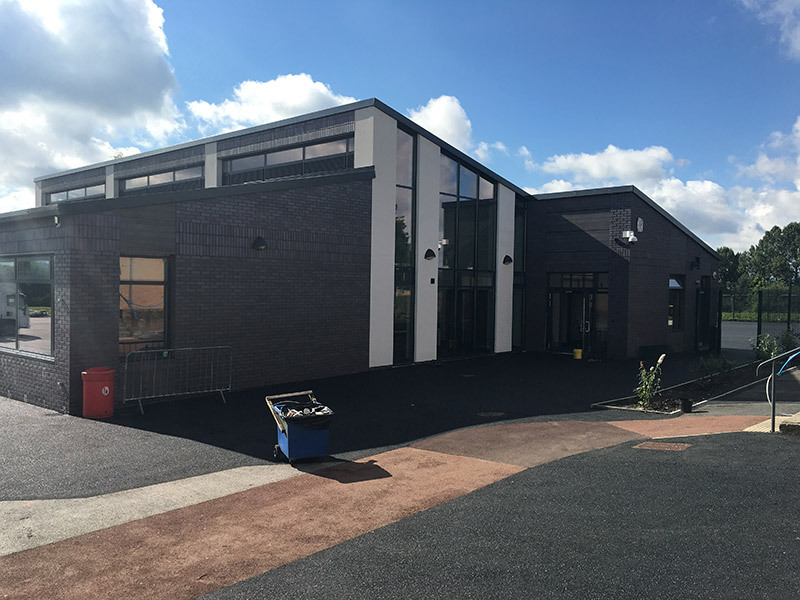 The Education Project at Cardinal Langley involved constructing a new build, steel framed building with in-situ concrete floor slab, masonry walls, profile sheet roof, aluminium windows, internal blockwork walls external cladding panels. 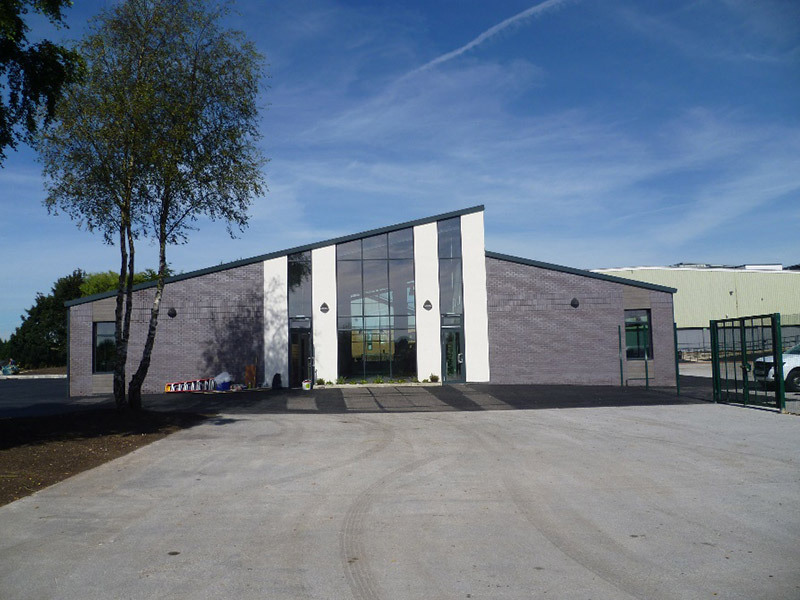 We undertook a value engineering exercise at the start of the project to help the client to achieve their budget. 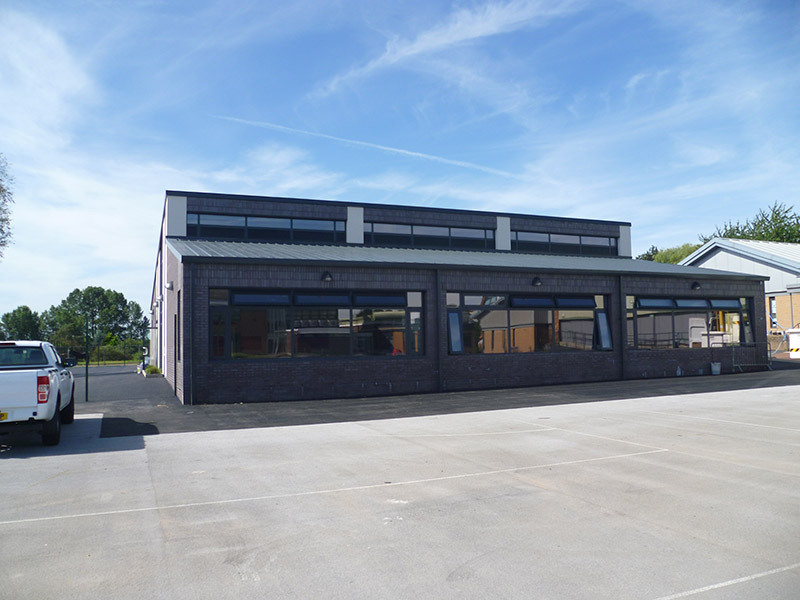 We changed roof covering, alternative aluminium windows, changed the mechanical and electrical aspects and taking out a retaining wall by redesigning the external works. 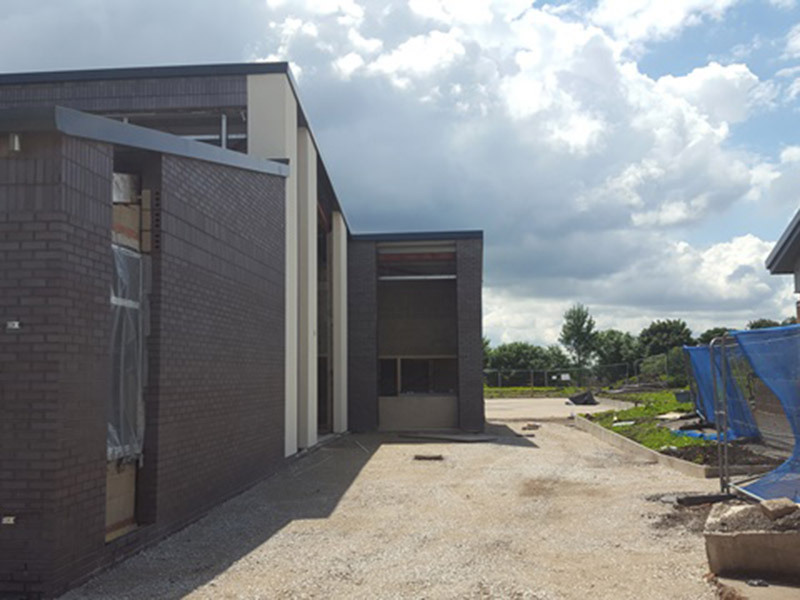 A sixth form pupil wants to be an architect and made a model of the extension and visited site to see progress. 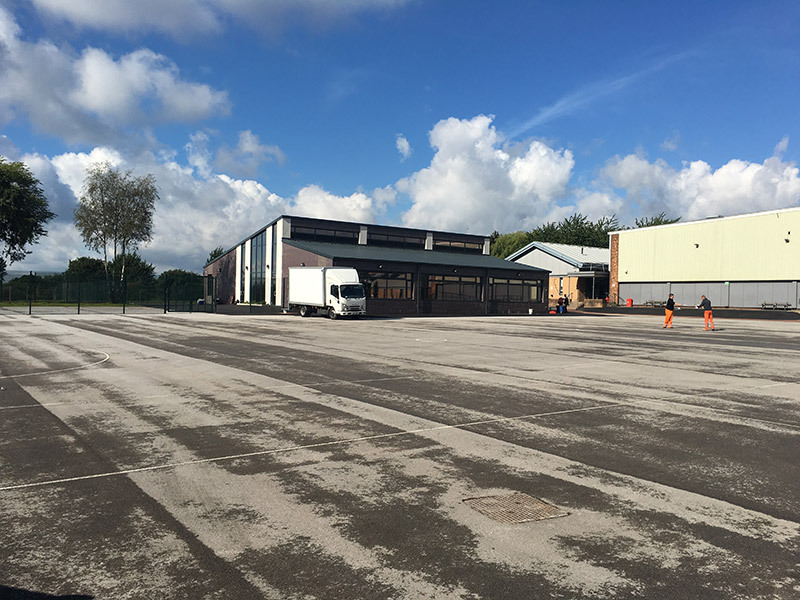 We had a site walk around for pupils interested in the construction industry and our MD gave a talk during a careers day about all aspects of the industry. 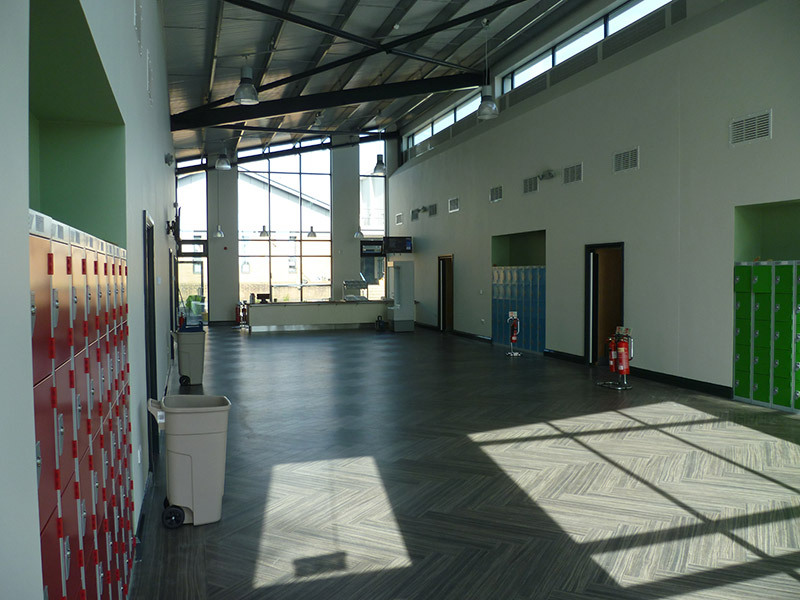 The Contractor was pro-active in overcoming various obstacles to ensure the scheme was delivered on time for the September opening. 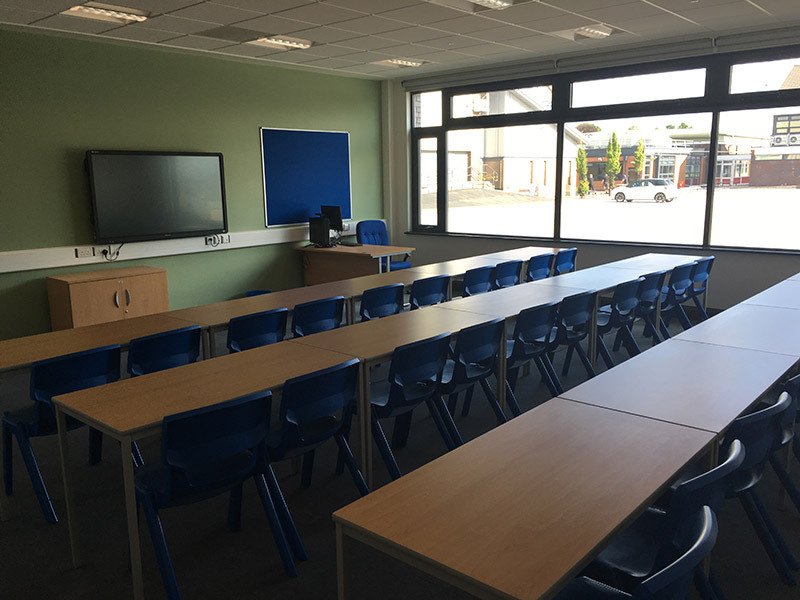 Their communication with the school and design team was key to the successful delivery of this project.